Hare House was built according the date shown above the front door, in 1694. A substantial and elegant stone built house which sits on an elevated position overlooking the green to the front. 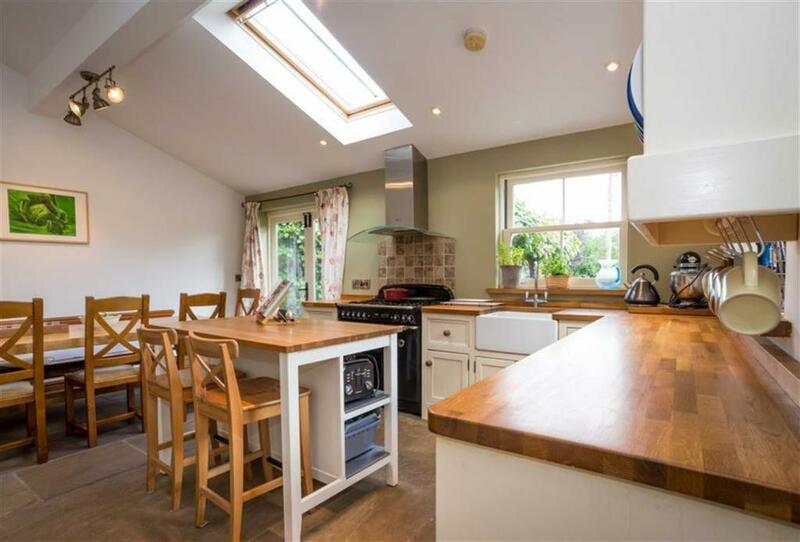 The property has undergone a programme of improvement to include a substantial extension to the rear which was constructed by Randall Orchard in 2009 to the highest of quality. The original property was once the Hare and Hounds public house and faces south over the village green. 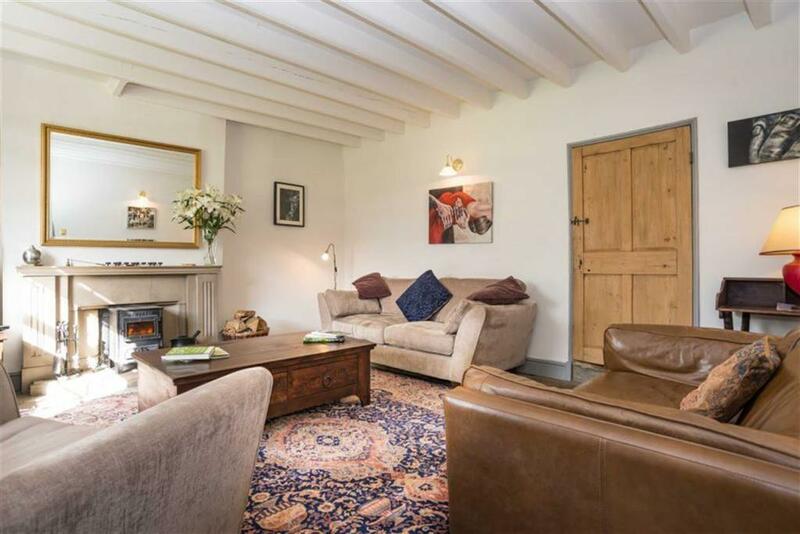 There is a wealth of period detail which has been retained and enhanced including stripped timber work, dressed stone fireplaces, stone flag flooring, window seats and beamed ceilings. 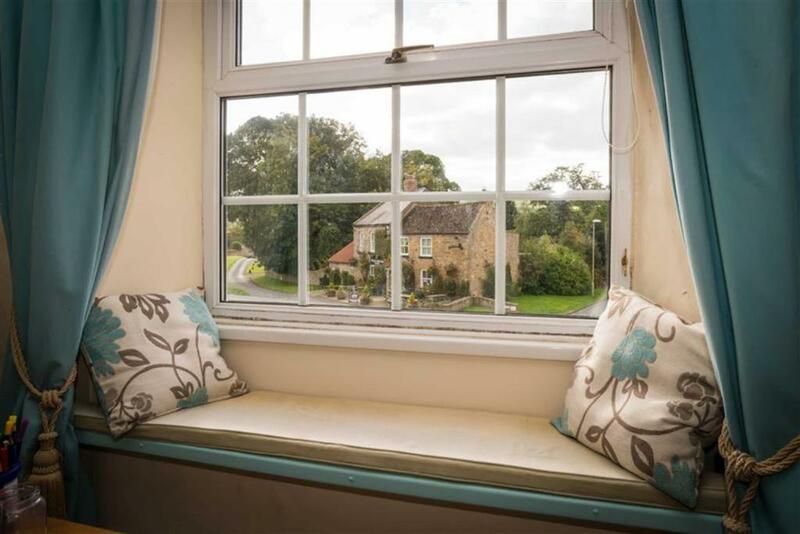 The spacious reception rooms and three of the five bedrooms have south facing views over the green. There are two additional versatile reception rooms with views over the rear garden with the kitchen being in the new part of the property along with the master bedroom suite and dining room. 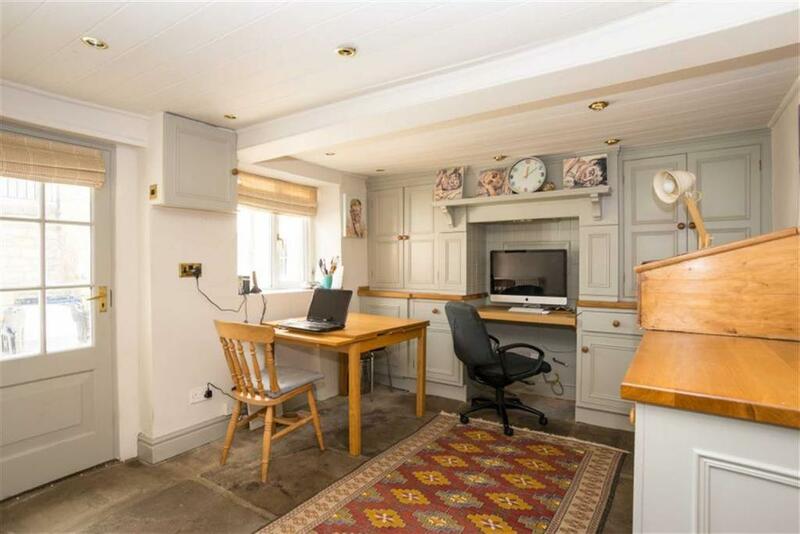 Externally there is a well maintained and substantial garden to the rear with a detached stone built building currently a large garage, lean-to workshop and first floor home office. This building has fantastic potential. 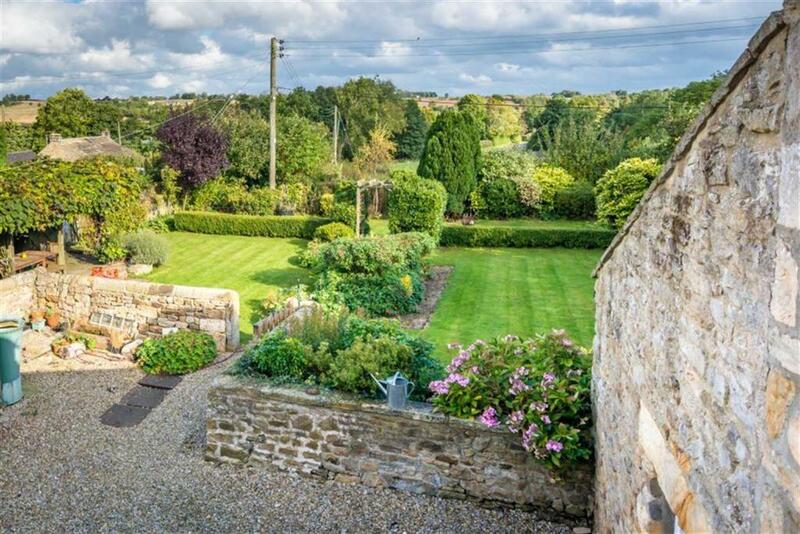 Location - Ravensworth is a very attractive North Yorkshire village set in beautiful rolling countryside, midway between the historic market towns of Richmond and Barnard Castle. The village has a primary school, public house, village hall and the ruins of a 14th Century moated castle. 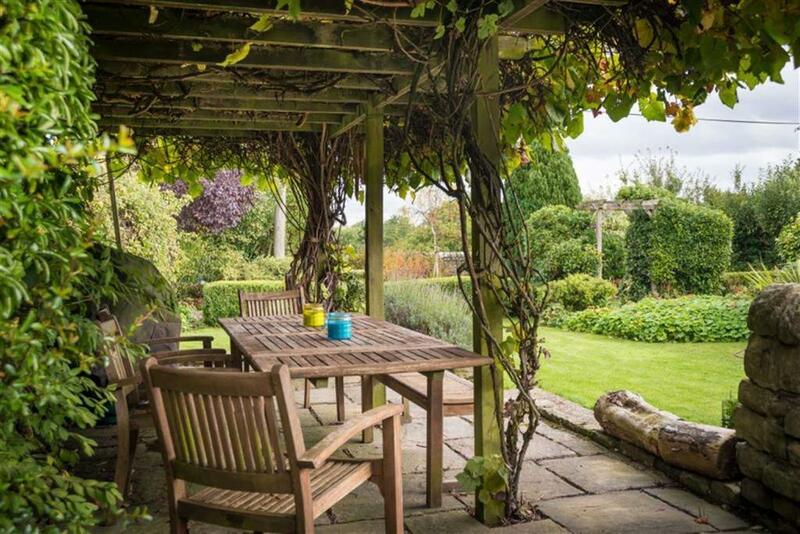 Ravensworth is situated to the south of the A66 about 5 miles to the west of Scotch Corner and is well located for travel throughout the region. There is an East Coast mainline railway station at Darlington with direct trains to Edinburgh and Kings Cross and Durham Tees Valley is only 20 miles to the east.